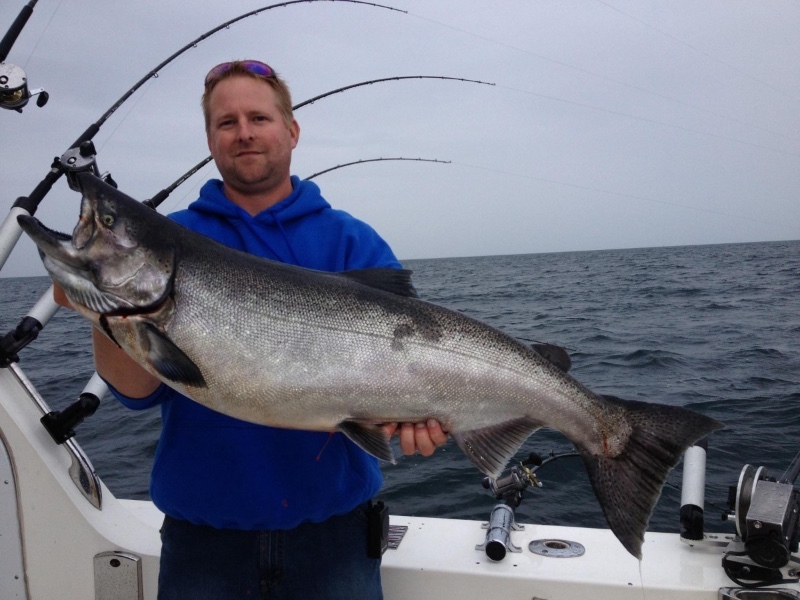 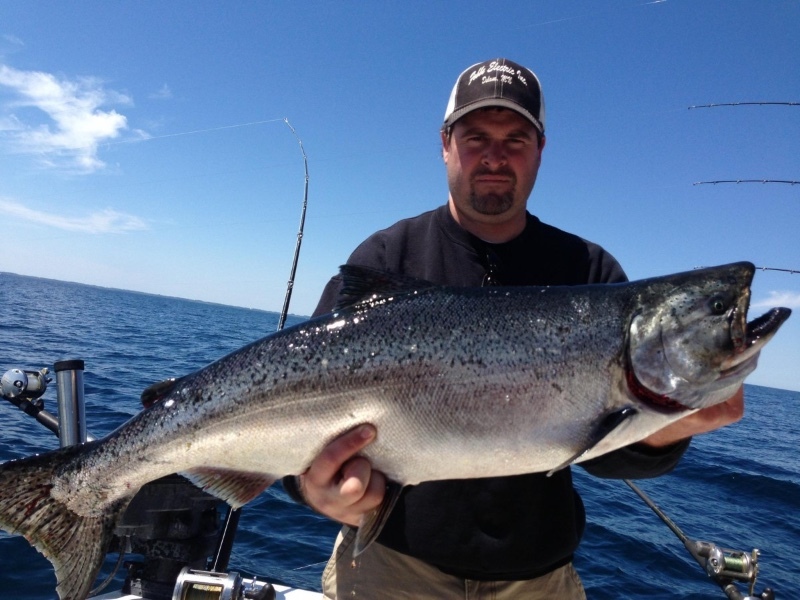 Kinn’s Sport Fishing is locally owned and run by Captain Troy Mattson and Captain Bret Cook. 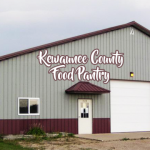 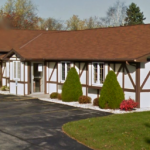 Our company was founded in Algoma, Wisconsin in 1970 by the late Howard Kinn. 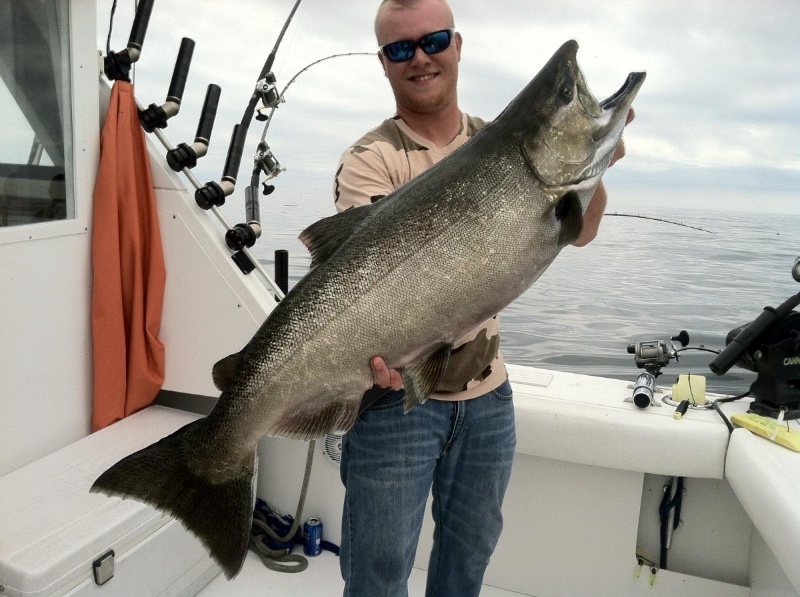 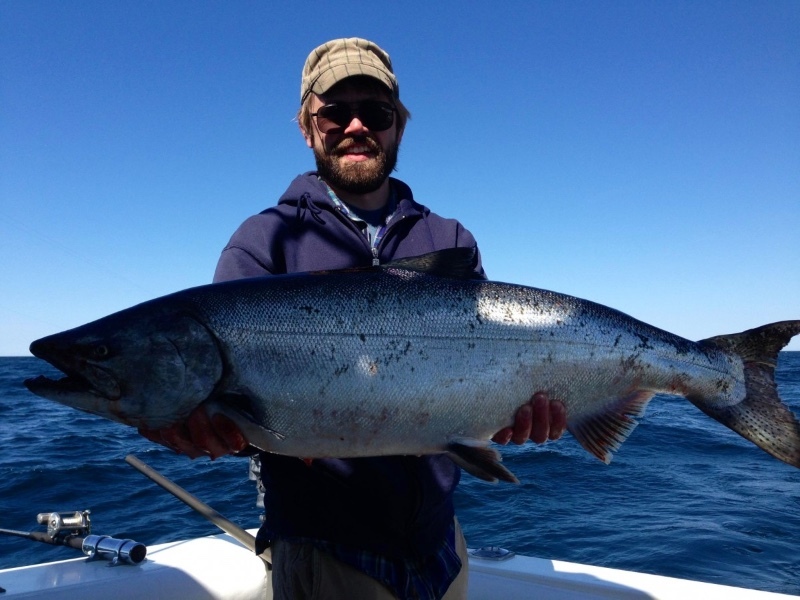 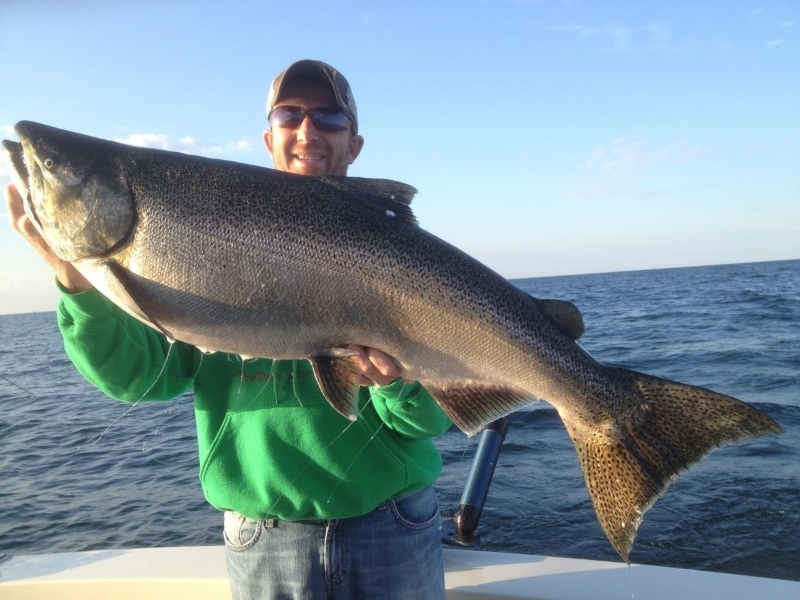 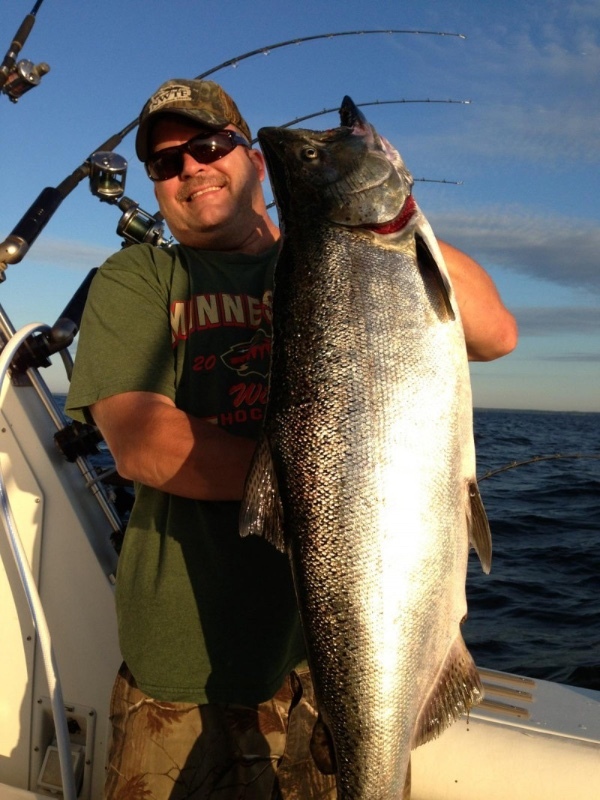 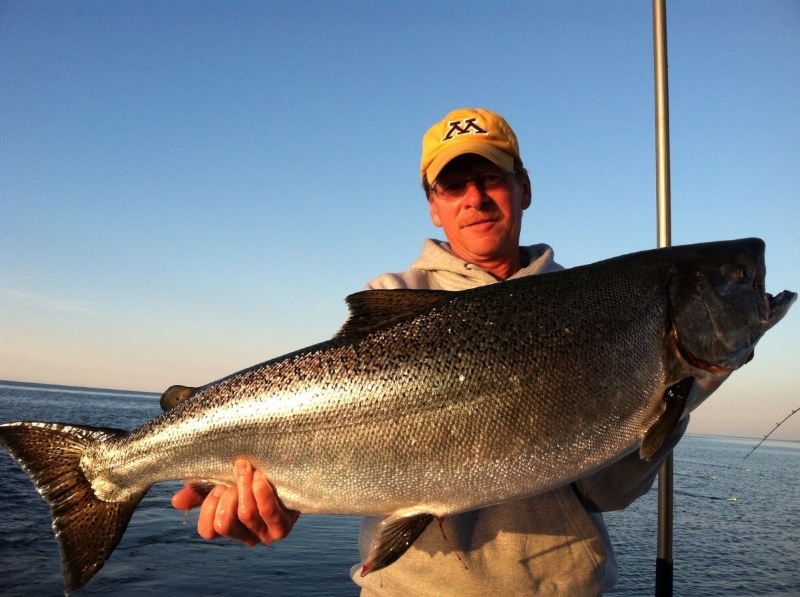 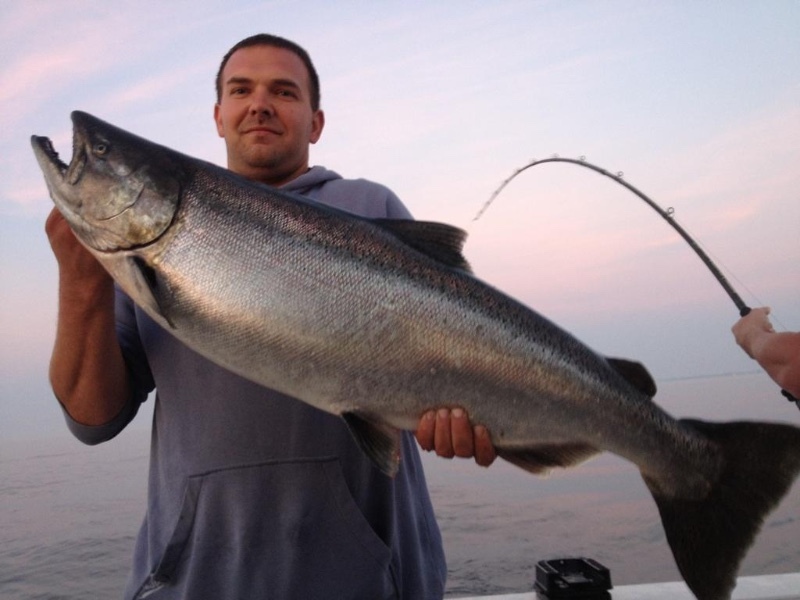 The company was the first in the industry to begin offering Lake Michigan fishing packages that included salmon fishing trips, lodging, and licenses. 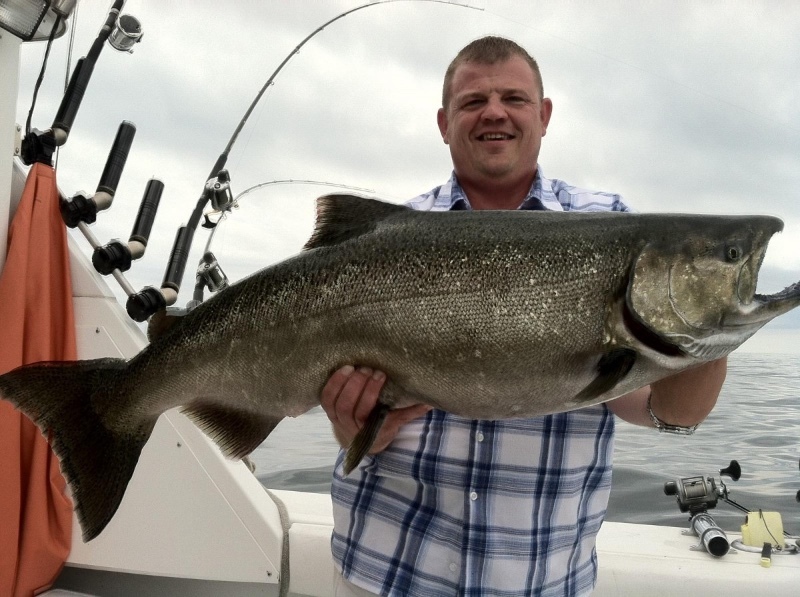 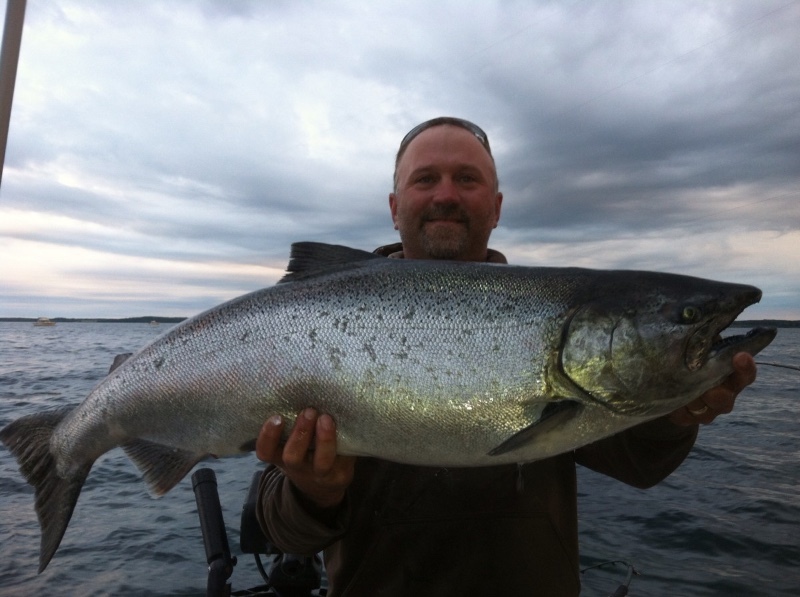 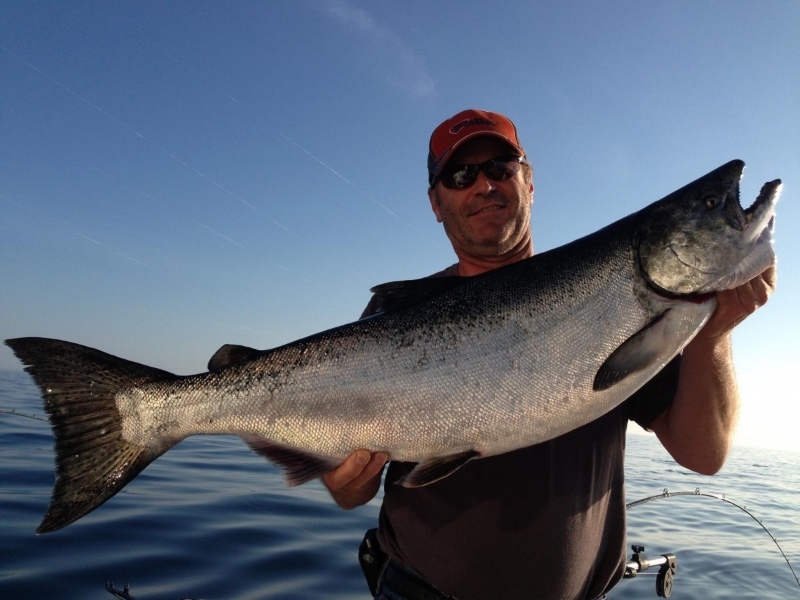 Our goal is to share our love of salmon fishing, top-notch charter boats, deluxe lodging accommodations, good equipment, and experienced captains with our customers. 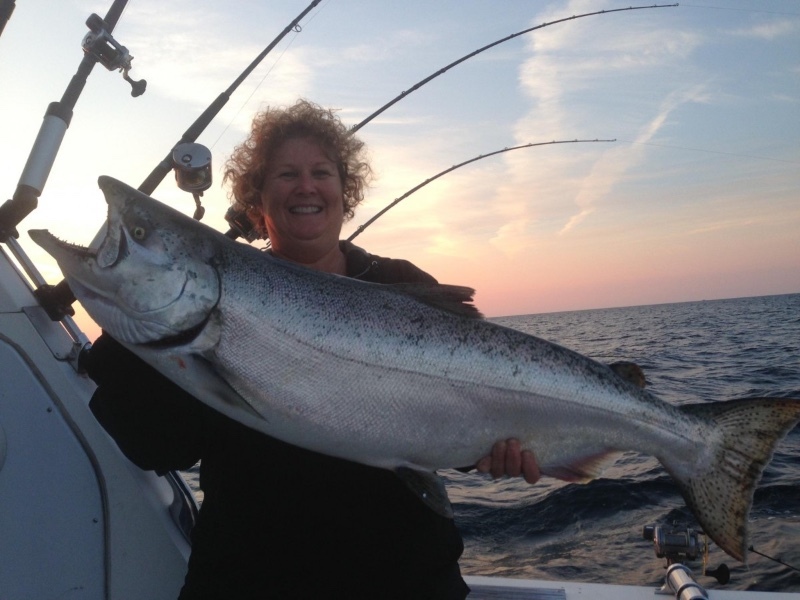 The company’s enthusiasm and commitment to fishing and their customers has continued to keep the business successful for over 40 years. 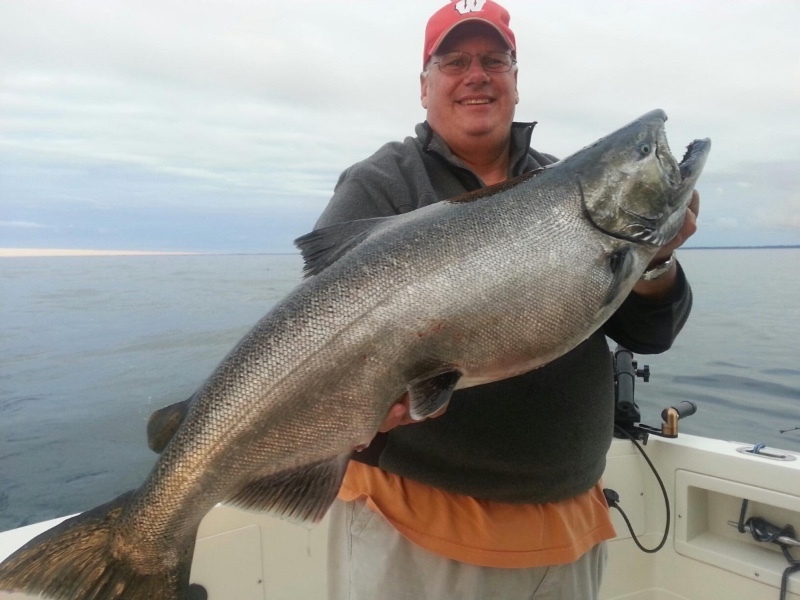 Kinn’s Sport Fishing has evolved into Wisconsin’s premiere charter fishing destination, attracting nearly 5,000 fishermen annually! 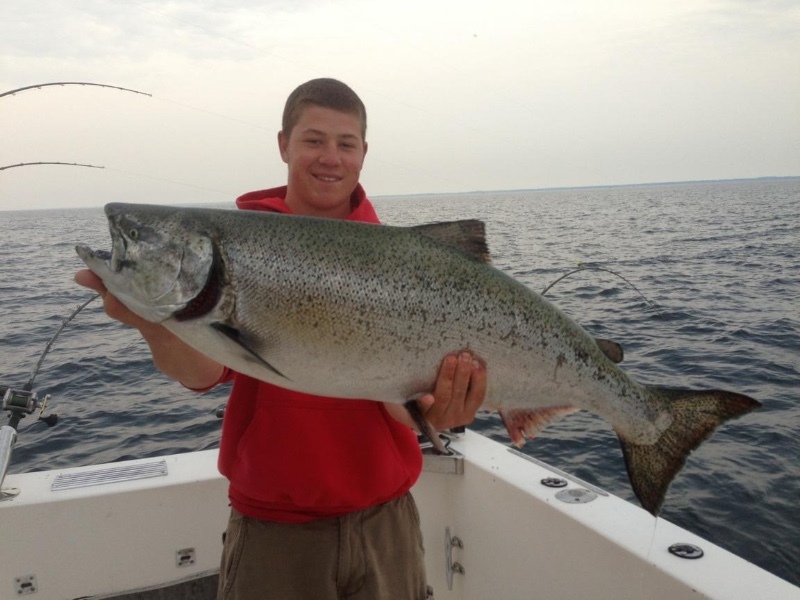 View all events in "Kinns Sport Fishing"